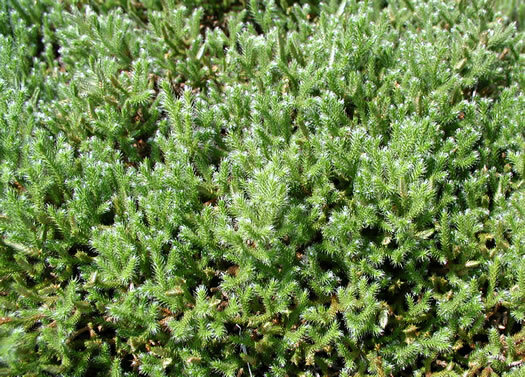 Common name derived from the twisted bristle which terminates each tiny leaf, per Wildflowers & Plant Communities of the Southern Appalachian Mountains and Piedmont. 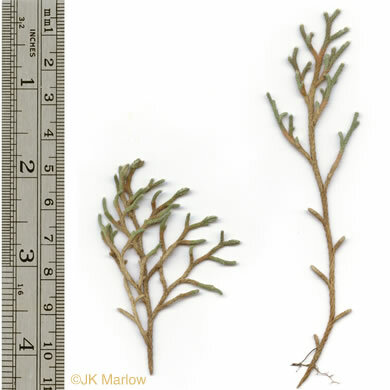 The small, tightly overlapping, linear leaves have apical, twisted bristles, per Wildflowers & Plant Communities of the Southern Appalachian Mountains and Piedmont. 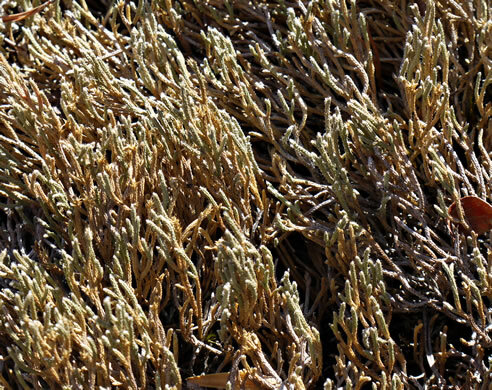 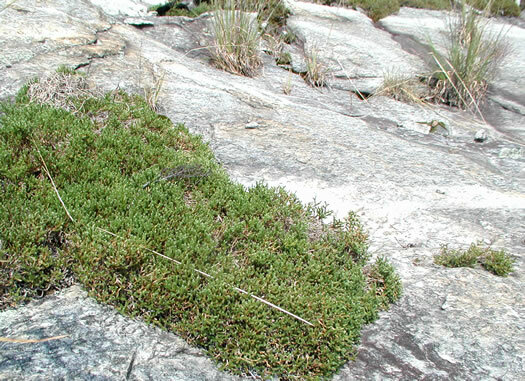 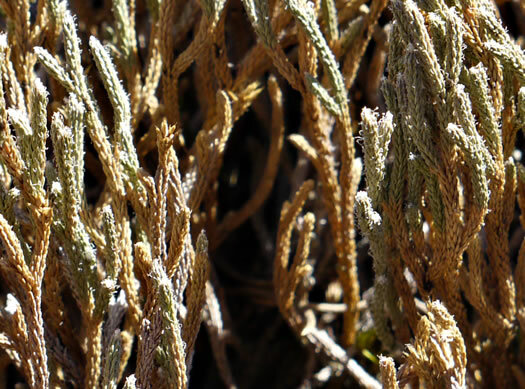 A mat-forming species superficially resembling a large moss, per Wildflowers & Plant Communities of the Southern Appalachian Mountains and Piedmont.